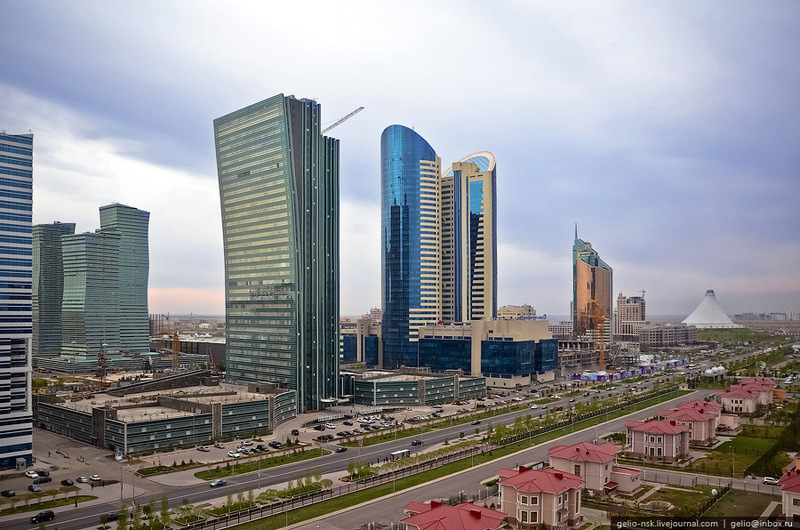 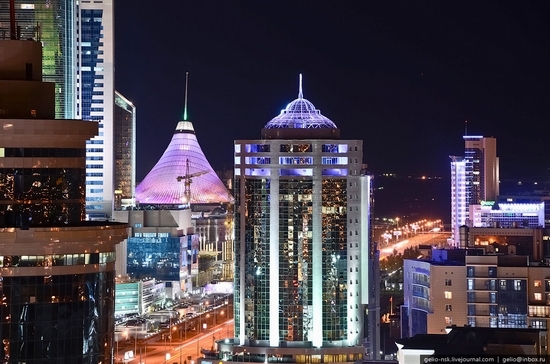 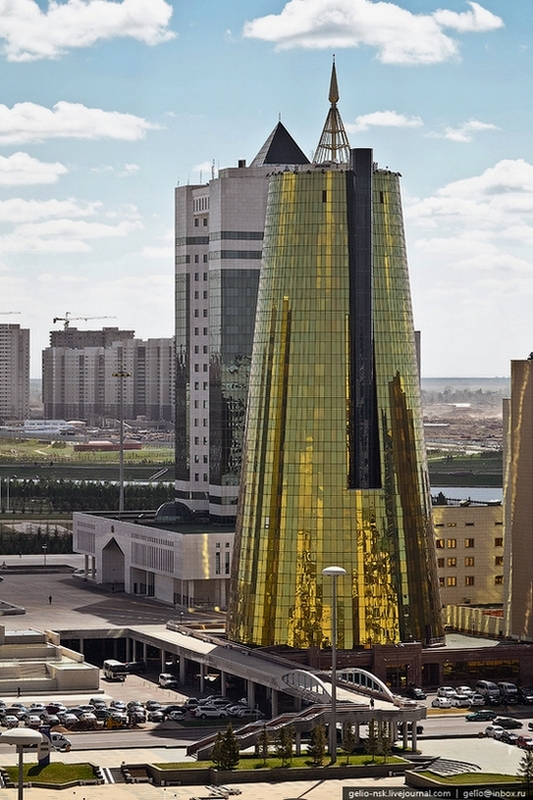 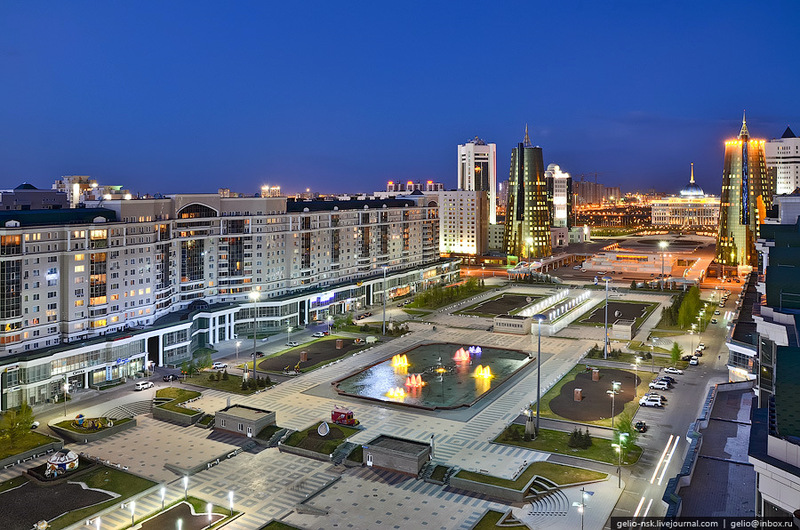 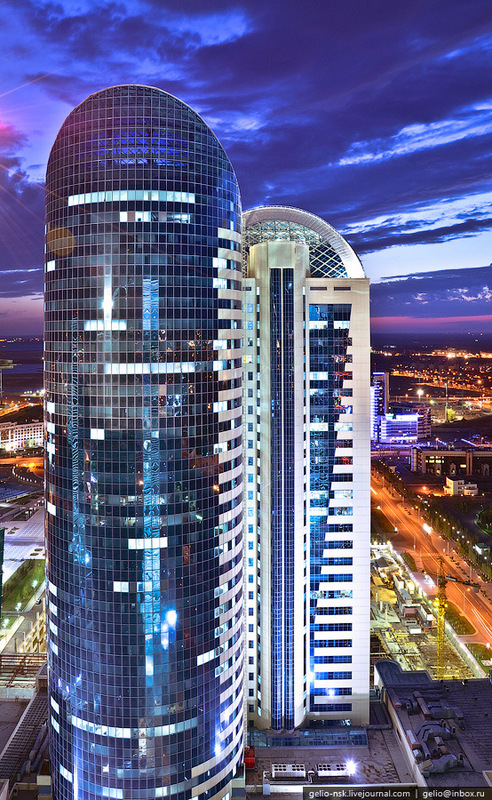 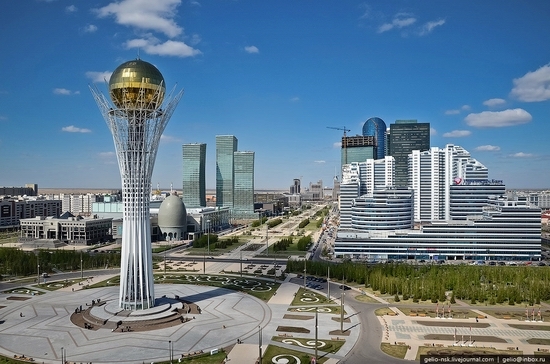 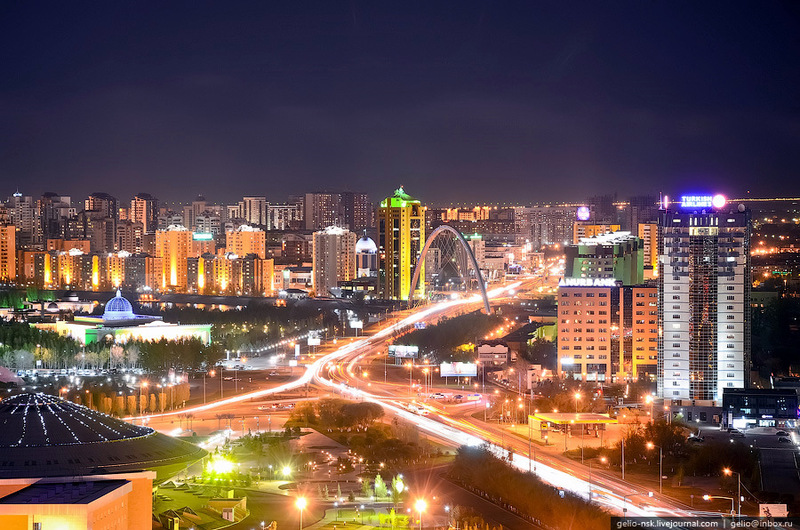 Astana has the status of the capital city of Kazakhstan from December 10, 1997. 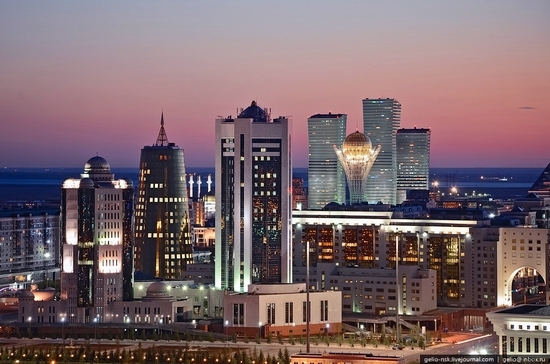 The population of Astana is about 700,000, it is the second largest city in the country after former capital Almaty. The main reason for moving the capital was the geographical location of the city – it is much more accessible to Russia and the chance of earthquake is much smaller. 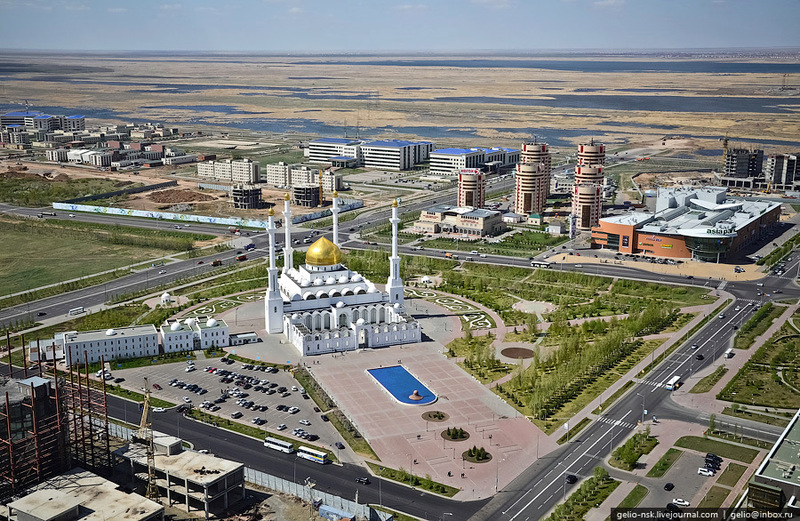 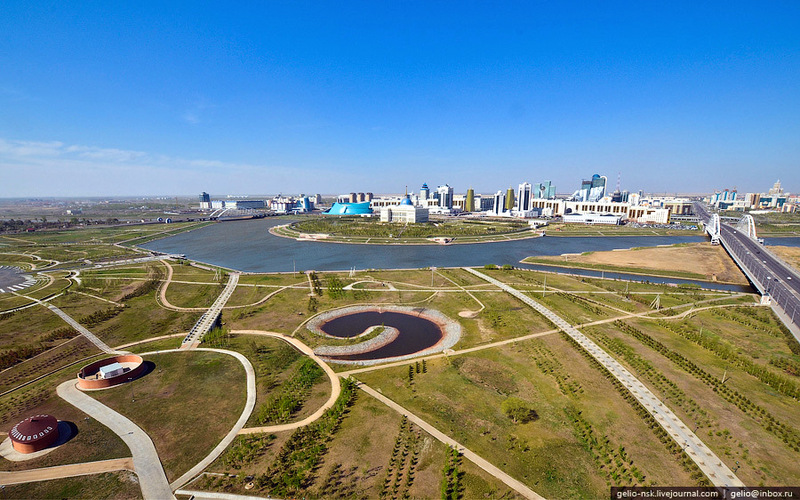 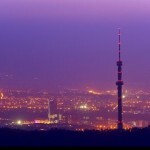 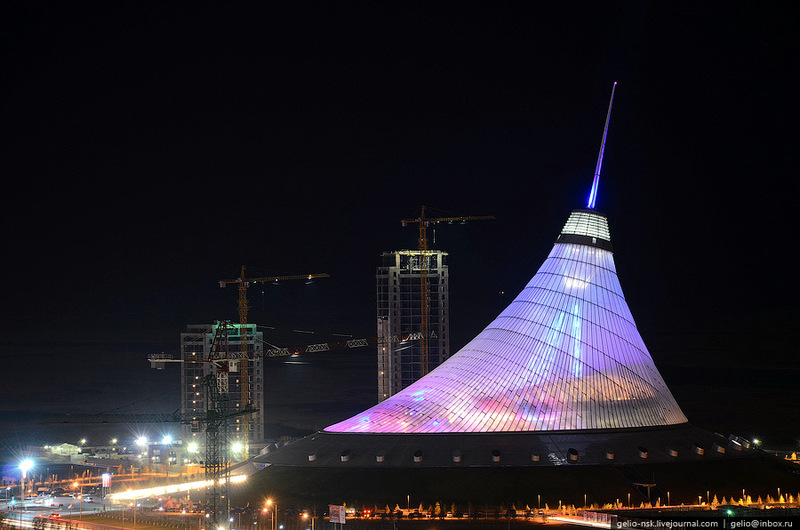 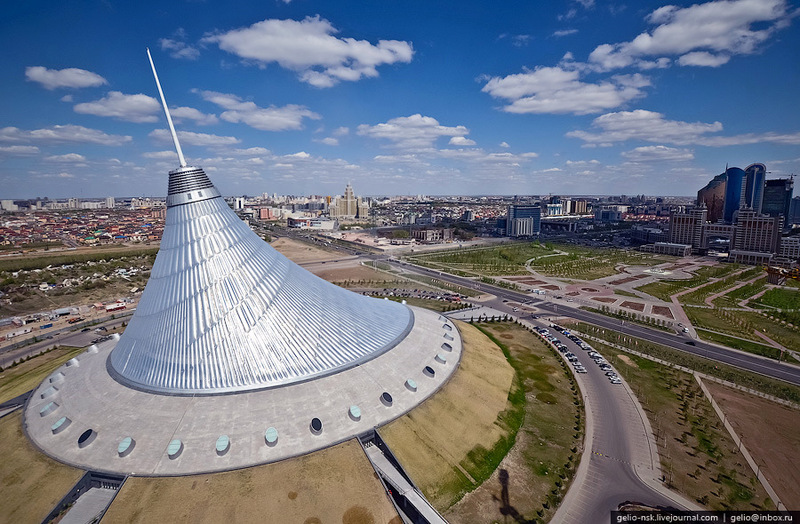 The following beautiful photos of Astana were taken by Stepanov Slava. 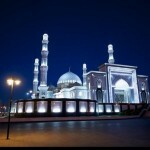 Thank you for sharing your marvellous photographs. 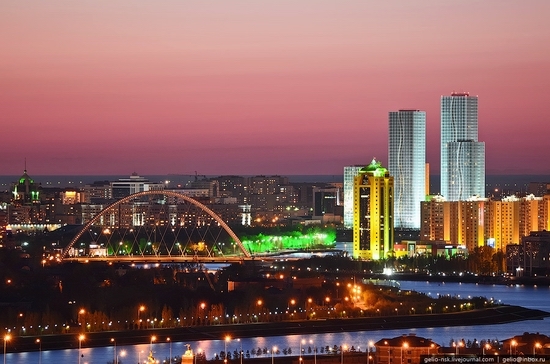 Astana not only looks beautiful it also appears tjo be extremely interesting. 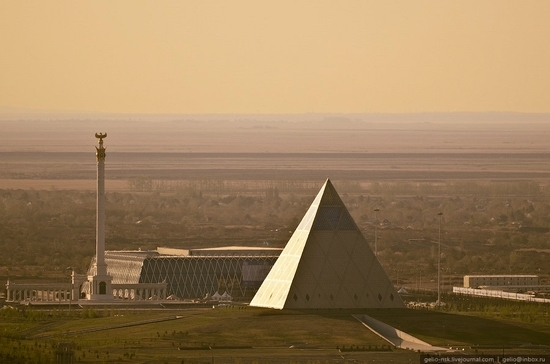 I am compelled to make it my next year’s holiday destination. 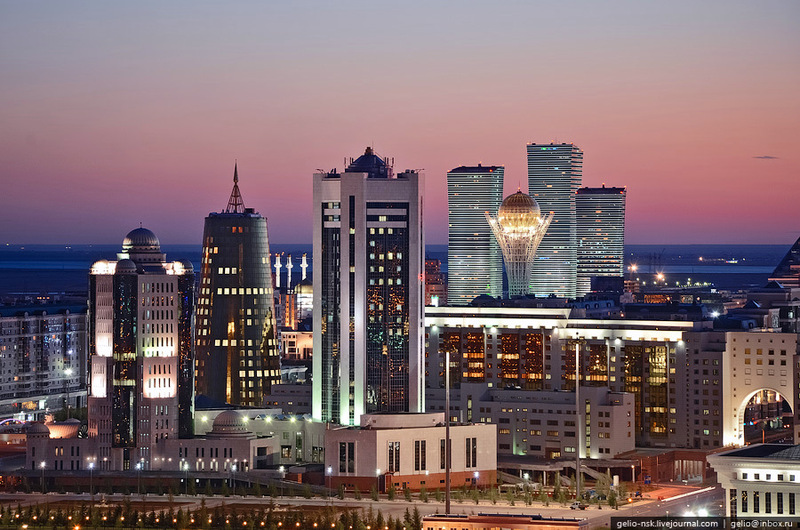 Perfect city, very nice and modern buildings, skyscrapers. 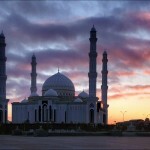 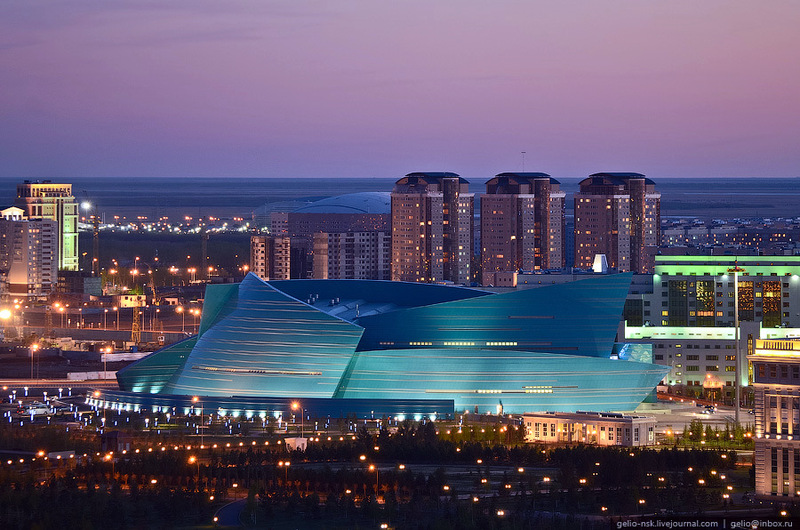 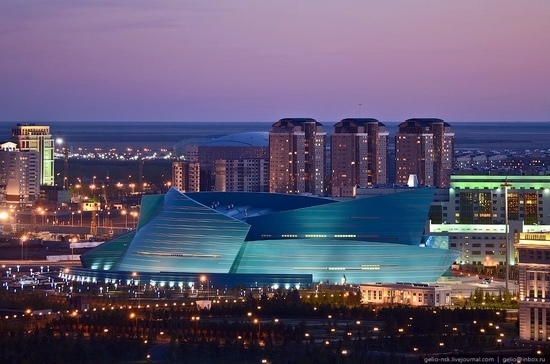 Astana is one of the prides of Kazakhstan and all Turkic World. 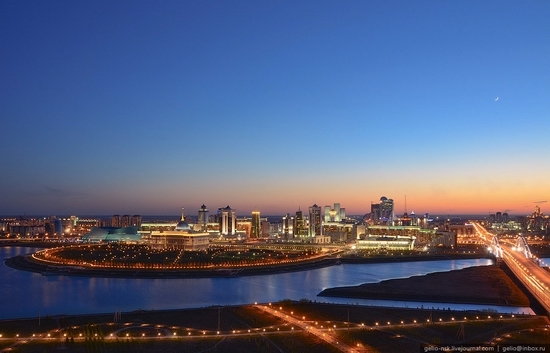 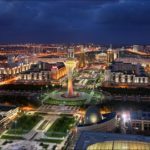 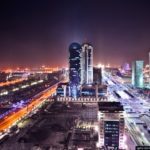 Ohh..its beautifull view and city, I will plan spent end years with My love to go Astana Kazakhstan… amazing and wonderfull contructions.